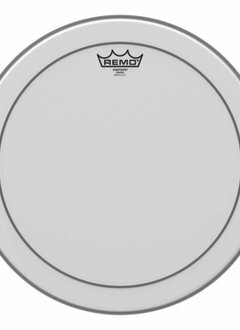 Features midrange tones with low-end and increased durability. 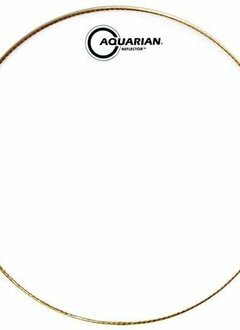 The Focus-X vented muffling design eliminates unwanted ring while maintaining a fat tone on tom toms and a sensitive,articulate sound on snares. 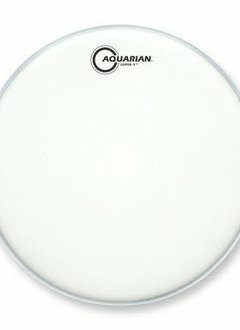 The AQUARIAN ICE WHITE REFLECTOR drumheads feature a new 2 Ply Hybrid Film combination that enhances the stick attack when played at higher volumes. 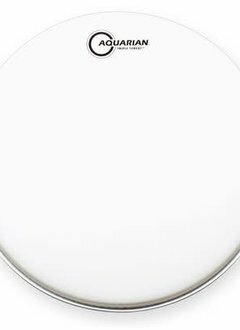 Features warmth and clarity with focused midrange tones and increased attack. 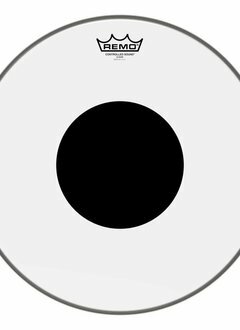 UV1 drumheads are the number one solution for drummers who are tired of flaked, chipped, and worn out coatings. 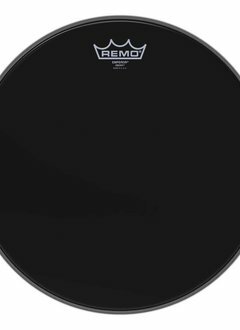 The Response 2™series is our most versatile two ply head and delivers a full sound with great attack and consistent tone from drum to drum. 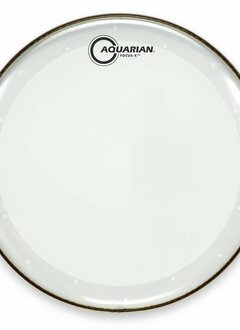 Aquarian’s advanced molding procedures make this Triple Threat TRP1414" drumhead durable, full sounding and responsive. 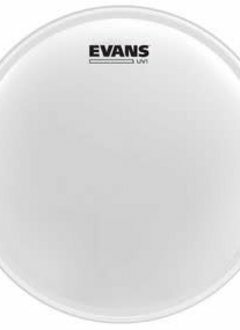 A special coated two ply head with great attack, projection and depth unlike any other drumheads. 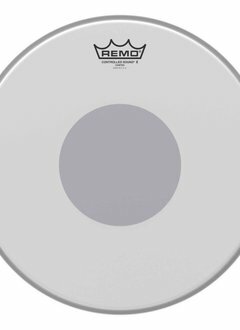 Features focused midrange tones with added durability. 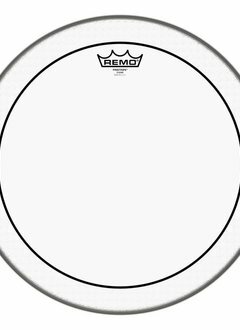 Features focused midrange tones with a well-defined attack.